The successes of vaccines in the battle with infectious diseases is quite clear with the dramatic drop in measles deaths, the elimination of smallpox and the near elimination of polio, just to name a few. 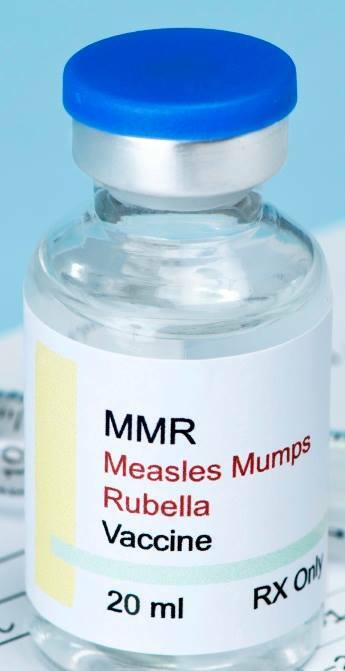 However, there is a growing anti-vaccine movement despite this and my guest, Dean of the National School of Tropical Medicine at the Baylor College of Medicine, Peter Hotez, MD, PhD says the gains made by the use of vaccines is fragile and has been “sounding the alarm” over this. Dr Hotez talks about his concerns over this movement in the US and fears the export to large middle- and low-middle income nations such as Bangladesh, Brazil, China, India, Indonesia, Nigeria, and Russia. He also talks about what steps need to be taken to “snuff it out”.